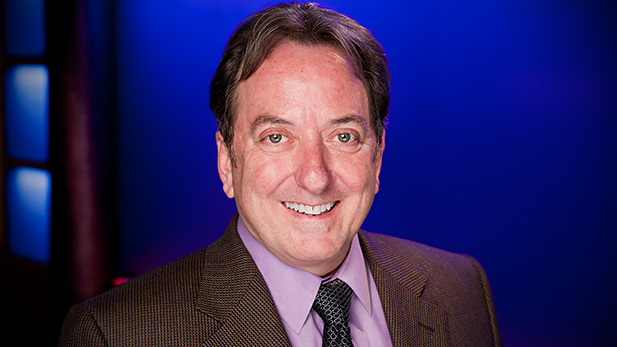 AZPM's Executive Producer John Booth has been working in media for over thirty years. Booth produced and wrote national PBS programs including Sinking the Lusitania, Occupied Japan, and episodes of The Great Lodges of The National Parks and Great American Railway Journeys. As a Videographer/Editor, he shot and edited stories for The MacNeil/Lehrer NewsHour, and PBS programs Frontline, and NOVA. Booth is a public television veteran beginning his career at AZPM (then KUAT) then moving on to Oregon Public Broadcasting, Eight, Arizona PBS in Phoenix, Seattle’s KCTS9, before then returning to Tucson and AZPM in 2013. He is a graduate of the UA, holding a bachelor of fine arts degree in Radio & Television. Over the years, Booth has won multiple awards including Tellys, CINEs, a Chicago International Film Silver Hugo Award, and seven regional Emmys®.